“Better productivity comes with better environment” be it home or office. You always need clean and organized place to stay on or to work with and who else knows this better than us. 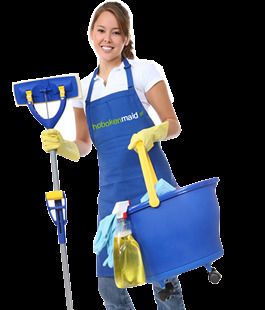 We have specialized in housekeeping and office management services. In the process of housekeeping general cleaning activities are completed, such as disposing of rubbish, storing of belongings in regular places, cleaning dirty surfaces, dusting and vacuuming. It is also the care and control of property, ensuring its maintenance and proper use and appearance. We are using Latest Methods and well trained Housekeeping Technical personnel with pleasant working environment. Our Housekeeping services are particularly concentrated on ‘Total Quality Management (TQM)’. We have a highly specialized and experienced team. Our Staff will work in close co-ordination with our clients to deliver services in exact accordance to international standard and up to their specifications. Also we assure that our Services will be environment friendly and we maintain a close relationship with our clients that lead to a mutual benefit and Business prosperity.